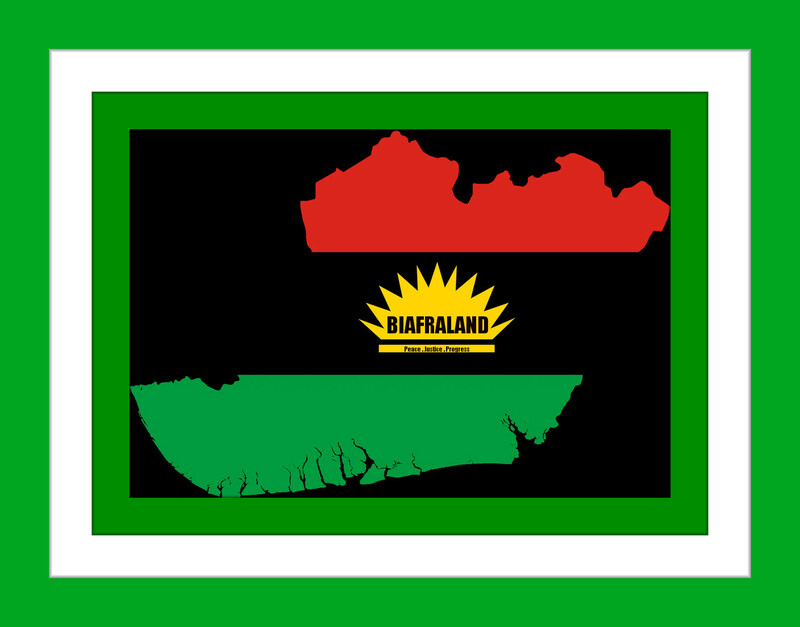 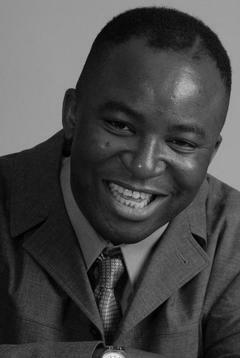 Biafra , the Republic of Biafra or the Biafran Free State are (Officially Recognized) Terms (and Titles) - which all equally refer to the Innate National Identity of the Disputed Territory of Biafraland ; in the Eastern Part of West Africa. 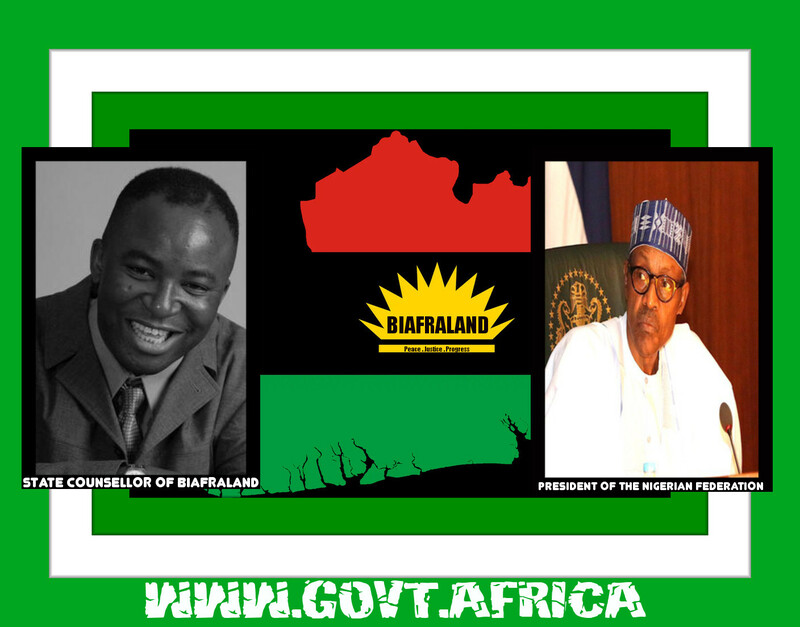 Contrary to (Numerous) Highly Misconstrued Reports , the Grassroots Government of Biafra has always been Peacefully Functioning in one particular form or another , (ab initio) without interregnum ; irrespective of whether Biafra previously Existed as a Separate Sovereign Entity in it's Very Own Right , or Not. Biafra is therefore still (Very Much) Alive and Well : It is (Most Certainly) Not an Unrecognized (or Failed) Identity (Let Alone a Dead One).